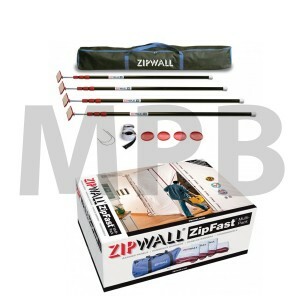 The 4-Pack can create a dust barrier up to 30' long or you can build a three-sided barrier, creating a room within a room. 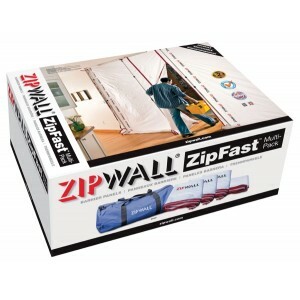 It’s ideal for getting started with the ZipWall® Dust Barrier System or adding to your existing system. 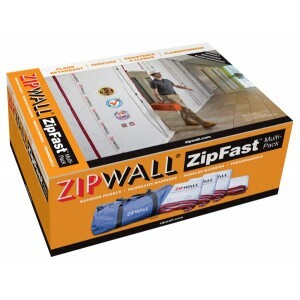 Each 4-Pack comes with a carry bag. 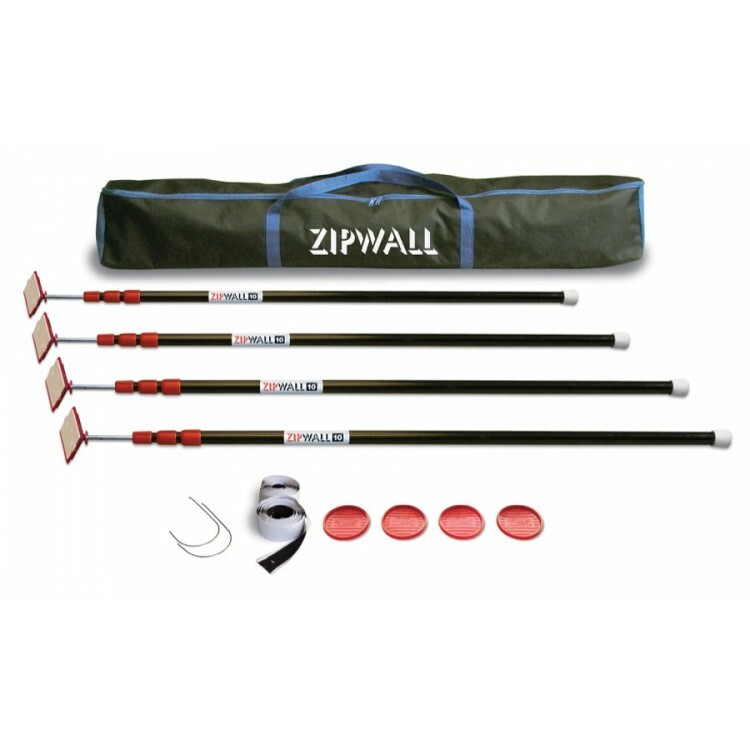 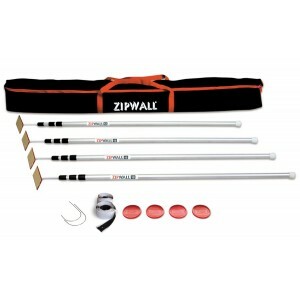 ZipWall® 10 4-Pack contains four 10' (3m) stainless steel, spring-loaded poles with parts (heads, plates, and GripDisk™ non-slip pads), two standard zippers, and one ZipWall® 10 carry bag. Dimensions: 50.25" x 5" x 3.5"